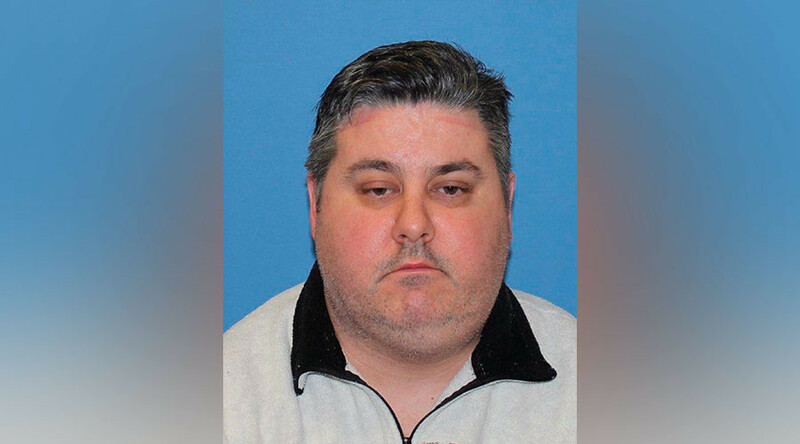 The trial of Brian Coll, a former guard at New York City's Rikers Island jail, is set to begin on charges related to the violent death of an inmate and subsequent cover-up by Coll and two other Rikers guards. Coll, 47, is accused of violating the civil rights of inmate Ronald Spear and then covering up Spear's death in December 2012. Opening statements in the trial are expected to begin Friday. Spears was a pre-trial inmate at the infamous Rikers Island jail and was being housed in the infirmary unit, as he was suffering from a terminal kidney disease. He requested an on-duty doctor, but was stopped by Coll, a corrections officer. A fight ensued, with Coll punching Spear several times in the face and stomach, before fellow corrections officers Brian Taylor and Anthony Torres restrained the inmate. “When the beating finally stopped, Mr. Spear remained on the ground, moaning,” US Attorney Preet Bharara, said in a statement announcing charges against the officers. An autopsy on Spear concluded that he died from "blunt force trauma" to the head. The three corrections officers then tried to cover up how Spears had died, offering a false story that turned Spear into the aggressor who had targeted Coll with a cane. Coll faces five charges, including the federal civil rights violation, with the potential for life in prison. Taylor and Torres have pleaded guilty for their part in the cover-up, according to Reuters. In 2014, New York City agreed to pay $2.75 million, without admitting any guilt, to settle a lawsuit filed by Spear’s family over his death. Coll's defense is expected to call into question whether the beating was the direct cause of Spears' death, Reuters reported. 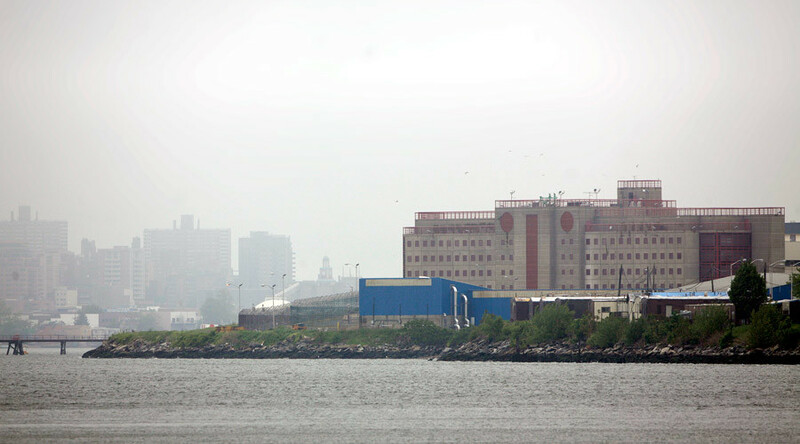 Marked by notorious violence and corruption for decades, Rikers Island, one of the largest jail complexes in the world, contains an average daily prisoner count of about 10,000 inmates in ten facilities. In August 2014, the US attorney's office for the Southern District of New York released a report describing a “deep-seated culture of violence” against adolescents at the facility. 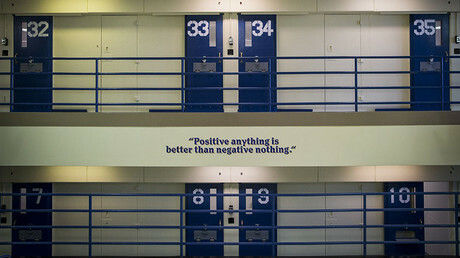 One month prior, an investigation was published by the New York Times which detailed 129 cases of inmates who were seriously injured in altercations with correction officers in 2013. It showed that mentally ill inmates bore the brunt of that violence. 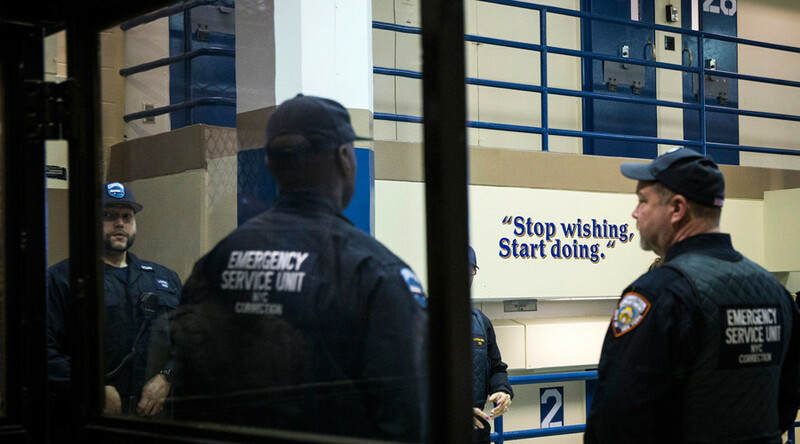 This year, New York City officials have made moves to potentially dismantle and phase out Rikers in favor of smaller facilities. 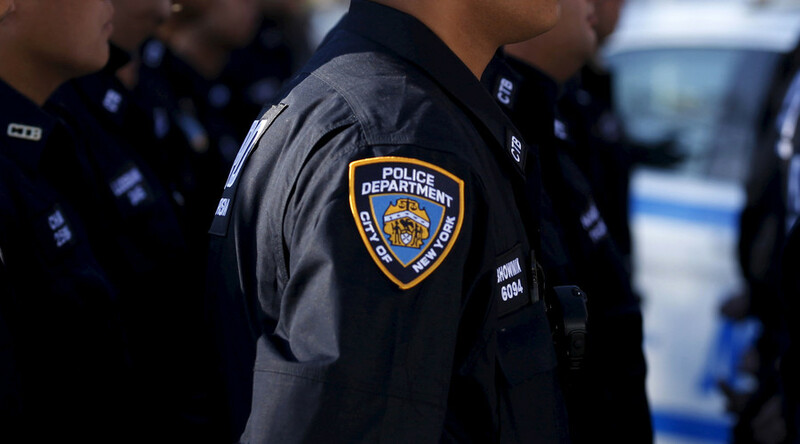 In July, Mayor Bill de Blasio announced a plan to move teenagers out of Rikers' custody. Opposition to Rikers and the city's jailing policies have led to increasingly larger protests and calls to shut down the facility.